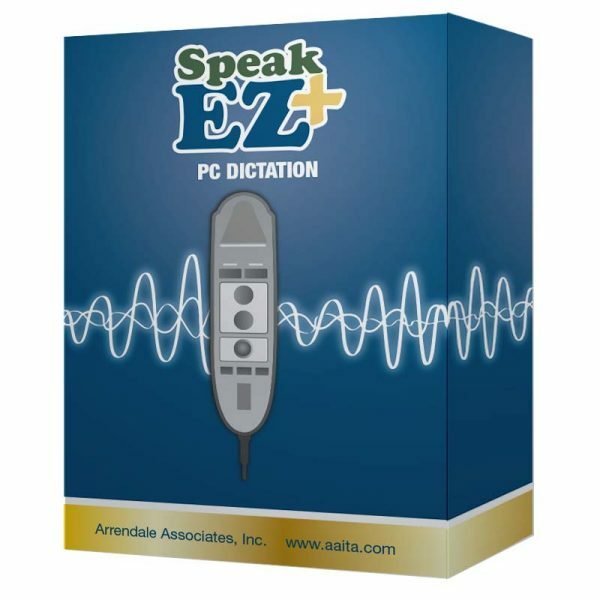 Speak-EZ+ is a flexible desktop dictation application for hospitals, physician practices and individual providers. Functionality includes 1) the ability to send selected files to a transcription team for editing, 2) the option to suspend a partial narrative for later completion, 3) a physician-friendly electronic signature module and 4) 45 day voice file storage. Providers of all specialties enhance their productivity by using Speak-EZ+ for an improved speech recognition experience. Speak-EZ+ contains standard, medical and pharmaceutical spellcheckers to ensure accuracy with physician transcript editing. Speak-EZ+ includes template customization with site-selected headings. When dictating with Speak-EZ+ at your desk, providers can utilize Dragon voice commands such as “Scratch that” and “Next paragraph” to complete each patient note with narrative detail. Site-wide standard phases, also known as Normals, may be inserted via a drop down list to save time with frequently repeated phases. Speak-EZ+ includes a physician pull down list to specify transcript copy recipients. Speak-EZ+ may be used in a simple environment without an interface where providers dictate patient identifying details. Speak-EZ+ is also deployed in environments with a demographic and order interface preloading patient variables before each new narrative. Interfaced data can come from an HL7 feed, a PACS xml file transfer or a more basic automated csv file import. 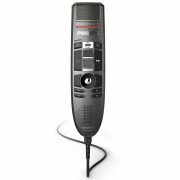 Physicians, mental health counselors and nurse practitioners dictate their patient encounters at a Speak-EZ+ and Dragon Windows workstation using a USB-attached mike. Text display is immediate and amazingly accurate. Providers make any needed edits via voice commands and/or keyboard editing then quickly submit and move on to the next patient with a single click. Integrated workflow options include sending jobs for editing by others, in-house or A+Network. A+Network is Arrendale’s transcription service company with US only MTs and 1-24 hour turnaround time. Speak-EZ+ is remotely installed. No physical package will be shipped. Speak-EZ+ is Windows based software and is not compatible with Apple Mac computers. Speak-EZ+ is a dictation application that can be used with Dragon to turbocharge front-end speech recognition. Patient and account number interface integration is not included with Speak-EZ+ purchase. Users may access their Speak-EZ+ software from multiple workstations under one license. 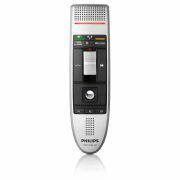 Speak-EZ+ is remotely installed and configured by the Arrendale Support Center. Call 800.344.1323 option 1 after purchase. Interface creation (HL7, xml or csv import) is not included with a Speak-EZ+ license purchase and may be purchased separately. No physical package will be shipped.